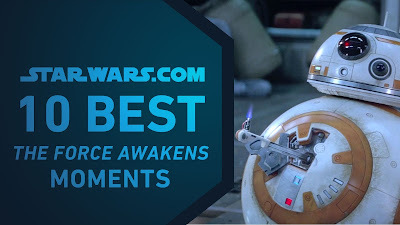 Video: "Best Star Wars: The Force Awakens Moments | The StarWars.com 10"
What's your favorite moment from Star Wars: The Force Awakens? Let us know in the comments! "That's not how the force works"